Not Just A Home Inspection, A Home Education! Believe it or not, the average buyer spends less than 30 minutes in the home being considered for purchase! Whether or not that applies to you, it's good reason to call Katula Home Inspections. I take my time poking through a home's structure and systems... an exploration that's an invaluable learning and discovery experience for you as well. That's why I wholeheartedly encourage you to accompany me during the 2-3 hour inspection. This will allow me to answer any questions and explain the significance of my observations. I will also show you how to save some money. Get the UNBIASED Truth about the home you're considering moving your family into! Download my FREE REPORT, "5 Ways to Avoid Hiring the Blind Home Inspector", where I reveal things You Must Know to ensure the inspector you hire is qualified to inspect your home! Click on the link above for the report. Don't Let Your Dream Home Become a Nightmare! 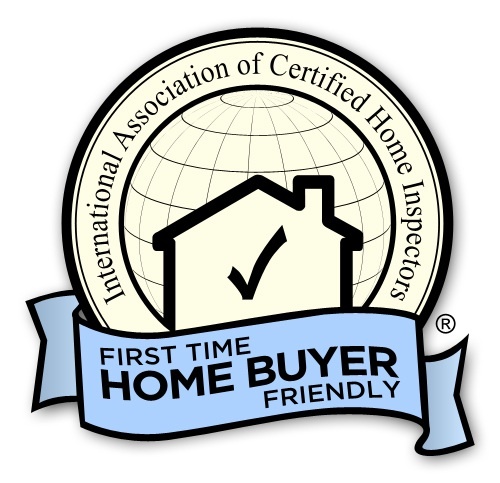 Katula Home Inspections is the premier inspection company in your area. We have been trusted by home buyers to help them make informed buying decisions. Our home inspections typically range from 2-3 hours long depending on the size of the house and you are invited to follow along with your inspector as they perform their inspection. Katula Home Inspections is there to protect you, your family and your investment! Your home is expensive. Choose the best. Buying a home is one of the most important decisions you will ever make, and before you sign those final papers, you want to know that you are investing your money and your future wisely. Only a professional home inspection service, with building experience from the ground up, can provide you with that peace of mind! Katula Home Inspections, is such a company. I understand how a house is built, and what's inside and behind every wall! 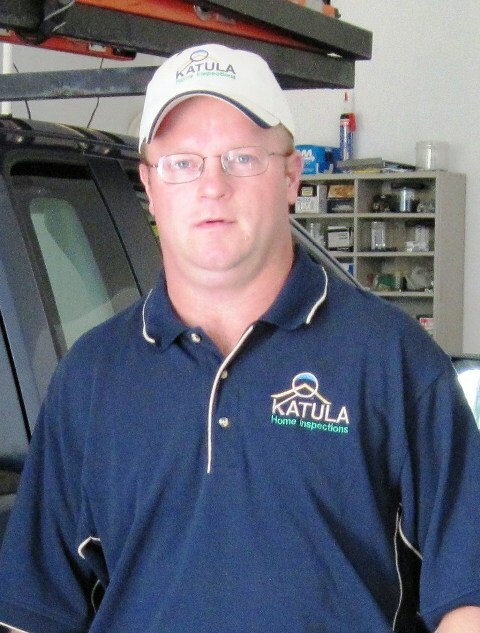 When you hire Katula Home Inspections, you will be guaranteed prompt and timely service with a friendly, knowledgeable, experienced inspector able to answer all your building and remodeling questions. I will walk you through your future residence, pointing out deficiencies and problems(no house is perfect). When the inspection is completed, and after all of your questions have been answered, you can feel comfortable knowing that your best interest has been served, and that you will be able to make a knowledgeable home purchase decision. I have made a tremendous investment in testing equipment, software and education to provide you with the best possible evaluation of the home you are buying. Ultimately a thorough inspection depends heavily on the individual inspector's own effort. I guarantee that I will give you my very best effort. "You see the building through my eyes - those of a carpenter, builder and inspector"
Before I leave we will discuss what I've found in a way that puts the property and its condition into perspective. I take the time to answer your questions so you are comfortable with your life's biggest purchase. When you leave I want you to be confident that you are making the right decision. And you can call me anytime afterwards with more questions, I am always available to help. Protecting Peace of Mind One Home at a Time!